Whether squirrels, rats, mice, or other rodents, larger pests can create havoc and be more than a minor nuisance in your home or business. Rodents have been known to chew through wires, burrow in walls or furniture, contaminate food, and even spread dangerous diseases. In particular, mice and rats are highly destructive, consuming over ⅕ of the world’s grain supply and contaminating up to 10 times the amount that they eat! They can carry over 50 different kinds of disease through their saliva, feces and urine. Because of their small size, rats and mice are notoriously difficult to keep from getting indoors–rats can fit through holes the size of a quarter, while mice can use holes the size of a dime. Fact: Did you know? Mice can fit through holes the size of a dime. In order to maintain a rodent-free home, it’s crucial to use preventative methods as early as possible. The presence of even one rodent can lead to a full-blown infestation very quickly. 1. Store food properly: To keep food safe from rodents, keep in sealed metal or glass containers. Never leave food waste on counters or sinks, as small crumbs or garbage are popular sources of infestation. 2. Eliminate cardboard boxes: Rodents are attracted to cardboard, since they chew it up to use for their nests. Eliminate cardboard boxes if possible, and watch carefully for signs of chewing. 3. Seal any openings: Since rodents are capable of squeezing through very small spaces, seal any and all holes to prevent entry. 4. 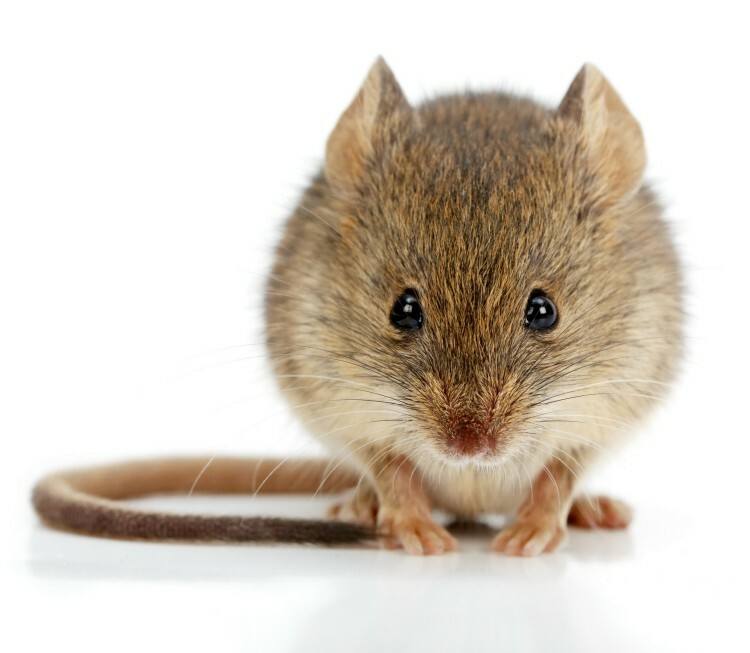 Contact a pest professional: If you spot a rodent or signs of a rodent’s presence, such as droppings or gnawing marks, it’s best to contact us as soon as possible. It can be dangerous to attempt to handle a wild rodent on your own, since a rodent will bite if cornered. 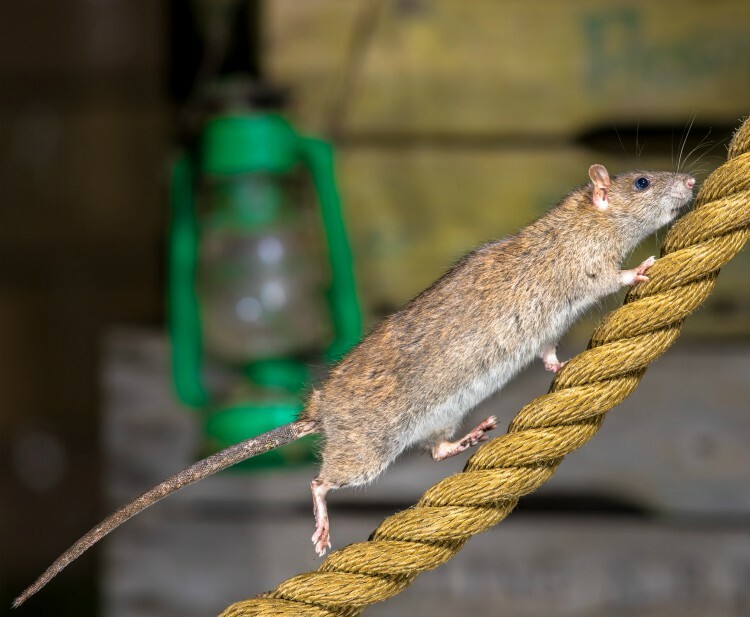 At Quality Pest Control, we take rodent control seriously and have the expertise to deal with any rodent pest, no matter the size or kind. Not only do we eliminate existing rodent infestation, but we also protect and reinforce your structure to protect against future infestation. Interested In Our Rodent Control Services?